The fence that surrounded Michael Kovalchuk&apos;s yard at 238 Main St. (Route 1A) in Rowley. 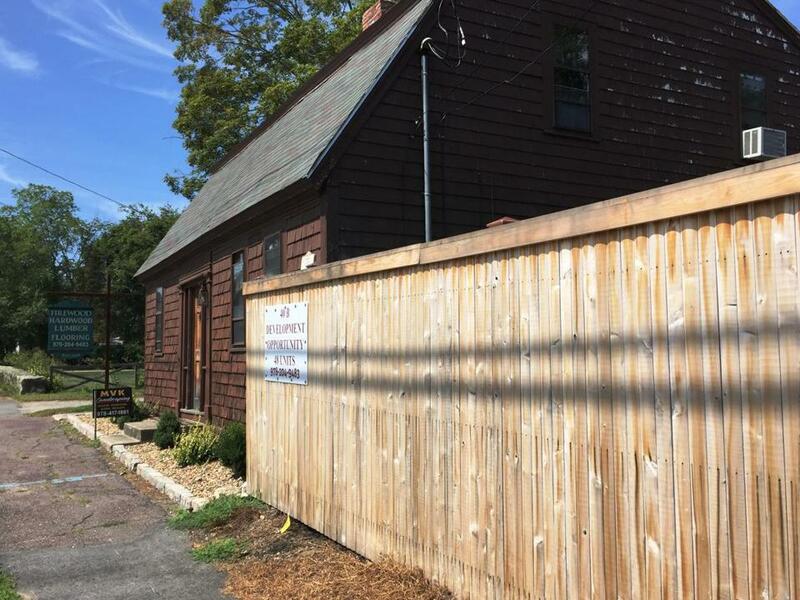 Rowley officials were surprised to learn the 6-foot stockade fence along a home at 238 Main St. is gone. “Our main objective from the start was compliance, which now appears to have been achieved,” said Thomas Mullen, Rowley town counsel. Owner Michael Kovalchuk was ordered to remove the fence in January because it was in violation of Historic District regulations. Kovalchuk had insisted that the fence was necessary because he stored equipment for his firewood business on site that posed a “danger to kids.” The dispute led to a Superior Court judge ordering Kovalchuk to pay $100 per day — retroactive to May 17 — until the fence was removed. Kovalchuk appealed the court order, but at the same time put his 6.8-acre property up for sale as a potential “40B development opportunity” for 48 housing units. Now that the fence has been removed, Rowley official must decide if they want to pursue the fine and have Kovalchuk reimburse the town for court costs.